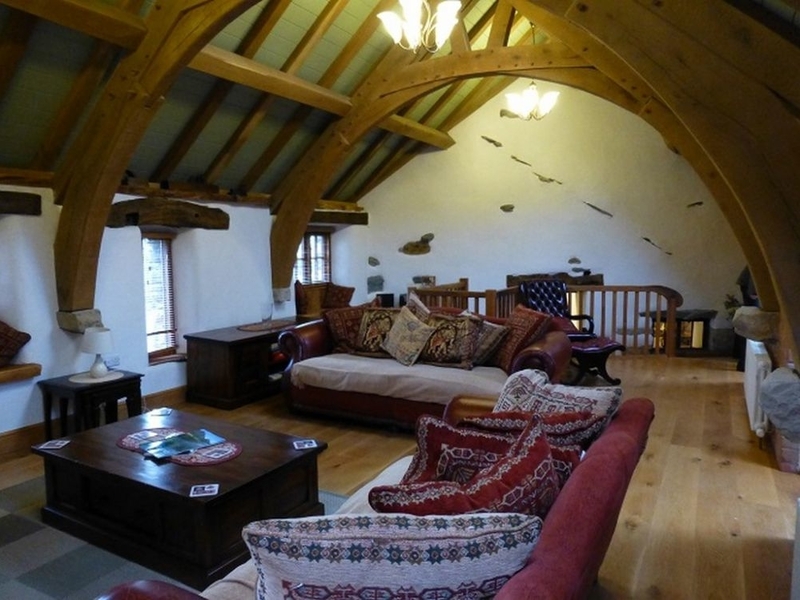 Swallows Barn is a stunning barn conversion that blends plenty of period charm and exposed beams with contemporary style and modern comfort. 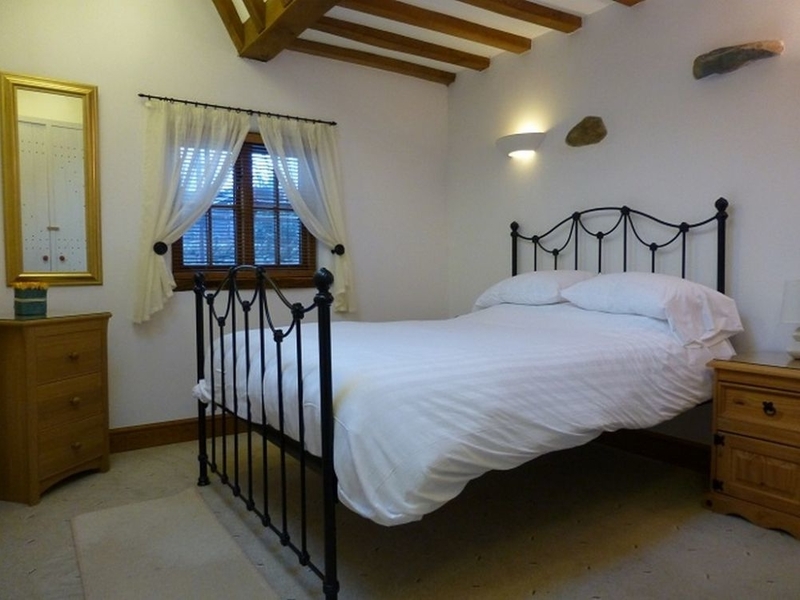 Upside down to take advantage of the stunning views to Lake Ullswater and Helvellyn beyond, Swallows Barn sleeps 4 in 1 en-suite double bedroom and a further double with use of the family bathroom. Upstairs there's a dining kitchen and a superb open plan living room which takes in those breathtaking views. You'll also enjoy relaxing on the private patio and there's off road parking for 1 car. Just 400 yards from the water's edge, Swallows Barn is an ideal location for family, friends or couples wanting to explore the most romantic of all the lakes, and the Lake District beyond, whatever the time of year. Upside down barn conversion. Ground floor 2 bedrooms: 1 x master double bedroom with en-suite shower room with hand basin and WC; 1 x double bedroom with access to 1 x bathroom with bath, shower cubicle, hand basin and WC. Small seating area. Upstairs: Dining kitchen, large open plan living room.